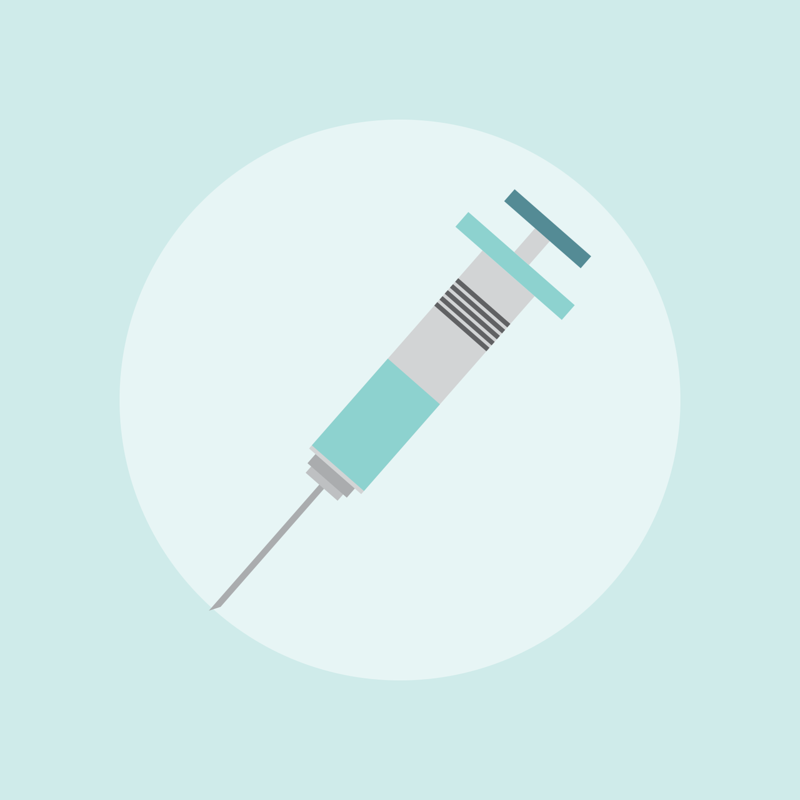 [Everyday] Psychophilosophy » What’s the Vaccine Evidence? For the first time in over 100 years, measles, mumps, and other dangerous, communicable diseases are on the rise in the United States (World Health Organization, 2017). And social scientists point to the anti-vaccination movement as a primary cause. 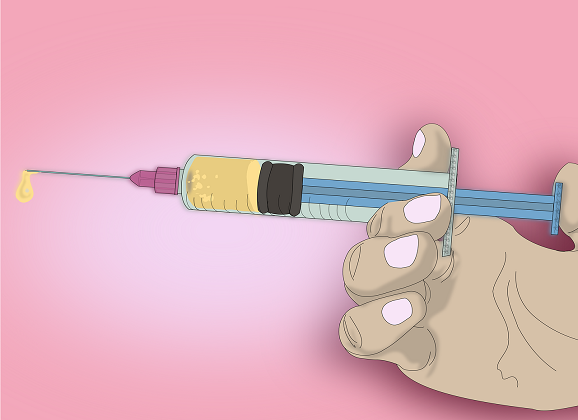 For example, the measles (a highly contagious virus that can lead to blindness, inflammation of the brain, and even death) broke out in LA within a social community who refused to vaccinate their children. In fact, in 2015, 95% of all toddlers who contracted the measles were unvaccinated. However, those opposed to vaccination suggest there are threats to vaccinating children. So what are the concerns? Recent research suggests that both those who vaccinate and those who don’t vaccinate are similarly educated. Moreover, both groups spend a similar amount of time searching the Internet for evidence of their vaccination stances. Those opposed to it claim there are links between vaccinations and negative outcomes like autism and sudden-infant-death syndrome. In order to best assess that, we should look at the data. That is, look at thousands of people and count up the frequency of vaccinations being linked to these negative outcomes. And they’ve done this. There was no evidence that vaccinations caused the purported illnesses. In fact, the original (and only) article to “claim” there was a link between these afflictions and vaccination has been retracted forcefully from its medical journal. As it turned out, the lead researcher had entirely made up the data. He was being paid by a law firm to fabricate these results because the law firm wanted to sue vaccine manufacturers. 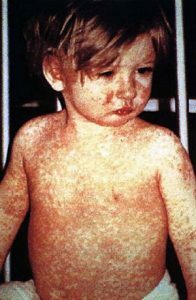 A young boy with the measles. This is what vaccines aim to save children from. As many people know, corporations are greedy. And few are greedier than Big Pharma. From the opioid crisis to price hikes on essential medicines, drug manufacturers are known for putting profits first. So, it may sound reasonable to assert that vaccines are scams by Big Pharam to drive up revenue. All this concern over not vaccinating? That’s just propaganda to keep people buying. But let’s think about this as a whole. In order to make a vaccine, it takes 2-4 years of basic laboratory research. This involves hundreds of scientists, research assistants, and lab managers. From there, these vaccines require years of pre-clinical testing, i.e., thousands of trial runs, of new people administering these drugs, of managers and overseers signing off on the results, etc. Then, after it’s been made, it’s repeatedly tested and tested on new people under new scientists who then submit their results to other researchers and scientists who review the results for publications in journals. If there are really thousands upon thousands of people who have been involved in the production, manufacturing, and sale of vaccines, why haven’t more spoken up? Why hasn’t the consensus of authorities on the topic shifted? Even Big Pharma, with all their money, doesn’t touch everyone. And even the undeniable majority of them support vaccinations, too. Okay, this is a little cheesy, but it spoke to the fantasy kid in me. Indeed, vaccines are manmade, but there are many manmade things that have great value. And vaccines are one of them. At their heart, vaccines are like training programs for your body’s immune system. 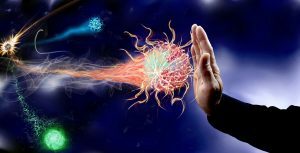 The partial and weakened viruses in them teach your white blood cells how to keep guard against those mean diseases if they ever catch you in the wild. Still, if you have doubts about whether vaccines are beneficial, it is your right to question. I encourage it. In fairness, I think you should put a premium on information that comes from peer-reviewed, scientific evidence. But again, it is your right to question. Unfortunately, from my discussions with those in the anti-vaccine movement, such questioning isn’t always encouraged. Remember, truth should never be something you need permission for. Black, C., Kaye, J. A., & Jick, H. (2002). 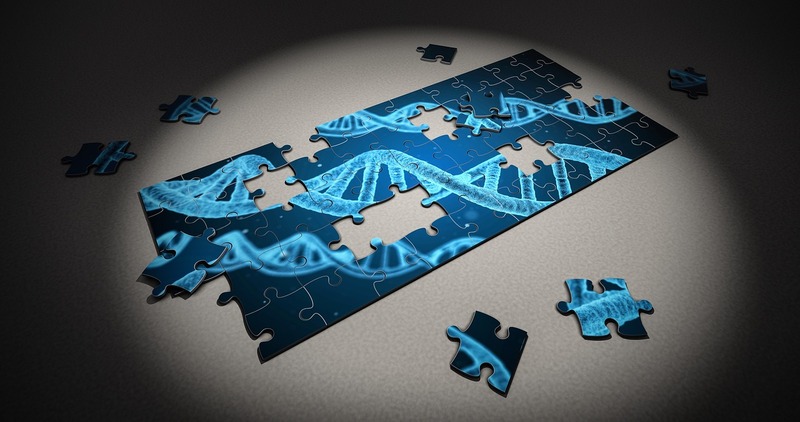 Relation of childhood gastrointestinal disorders to autism: nested case-control study using data from the UK General Practice Research Database. Bmj, 325(7361), 419-421. Taylor, L. E., Swerdfeger, A. L., & Eslick, G. D. (2014). Vaccines are not associated with autism: an evidence-based meta-analysis of case-control and cohort studies. Vaccine, 32(29), 3623-3629. Madsen, K. M., Hviid, A., Vestergaard, M., Schendel, D., Wohlfahrt, J., Thorsen, P., … & Melbye, M. (2002). A population-based study of measles, mumps, and rubella vaccination and autism. New England Journal of Medicine, 347(19), 1477-1482. Klein, K. C., & Diehl, E. B. (2004). Relationship between MMR vaccine and autism. Annals of pharmacotherapy, 38(7-8), 1297-1300. Mrozek-Budzyn, D., Kieltyka, A., & Majewska, R. (2010). Lack of association between measles-mumps-rubella vaccination and autism in children: A case-control study. The Pediatric infectious disease journal, 29(5), 397-400. Uchiyama, T., Kurosawa, M., & Inaba, Y. (2007). MMR-vaccine and regression in autism spectrum disorders: negative results presented from Japan. Journal of autism and developmental disorders, 37(2), 210-217. DeStefano, F., & Thompson, W. W. (2004). MMR vaccine and autism: an update of the scientific evidence. Expert review of vaccines, 3(1), 19-22. Fombonne, E., & Chakrabarti, S. (2001). No evidence for a new variant of measles-mumps-rubella–induced autism. Pediatrics, 108(4), e58-e58. Uno, Y., Uchiyama, T., Kurosawa, M., Aleksic, B., & Ozaki, N. (2015). Early exposure to the combined measles–mumps–rubella vaccine and thimerosal-containing vaccines and risk of autism spectrum disorder. Vaccine, 33(21), 2511-2516. Hornsey, M. J., Harris, E. A., & Fielding, K. S. (2018). The Psychological Roots of Anti-Vaccination Attitudes: A 24-Nation Investigation. Health Psychology, American Psychological Association. Phadke, V. K., Bednarczyk, R. A., Salmon, D. A., & Omer, S. B. (2016). Association between vaccine refusal and vaccine-preventable diseases in the United States: a review of measles and pertussis. Jama, 315(11), 1149-1158. Well, that’s what they want all the sheeple to think. Just kidding, but in all seriousness, I think any society is far better off with vaccines, but that may not be the case for every individual. Each person can react in different ways to different stimulus, for example, some people are allergic to peanuts while the vast majority of us are fine with them. I’m not opposed to vaccination, and I don’t think there is a conspiracy surrounding them (although I am skeptical of the flu vaccine, I think that’s different). However, I think there may be individual cases where a person is better off without the vaccine. The difficulty comes from having to opt-in as it were. People have to take an action to get their kids vaccinated, and nobody wants to do something that could harm their kids. If the decision were reversed and parents had to opt-in to taking an action that would open their kids up to all these diseases then almost nobody would opt for it. Personally, my daughter had a fever of 104 degrees when she was a week old after she had 3 vaccinations in a day. Fortunately, there was no long-term damage or anything and all is well. But if she could have that reaction as an infant, I have a hard time believing that there have been/ will not be ANY negative health outcomes. I think it is more fair to say that the risks of vaccines more than made up for by the benefits. Hi Bruce, thank you for sharing your thoughts and insight on this topic. First, let me say that I’m very glad to hear things turned out well for your daughter. I can only imagine how scary that would be to have a child contract a fever like that so young. As it is with psychology, so too is it with biology: “always” and “never” aren’t a thing. For example, the majority of people benefit from penicillin; however, some people (like my uncle) are deathly allergic to it. We could expect a similar thing for vaccines, too. However, it’s hard to determine who will have a negative reaction and who will have a positive one, leaving the gate open for people to refuse vaccinating their children for less than legitimate reasons. Vaccines, themselves, are not perfect, but the more people that are unvaccinated, the greater risk everyone has of contracting these diseases. So like you conclude, there are risks with everything we do, but the benefits more than make up for them.